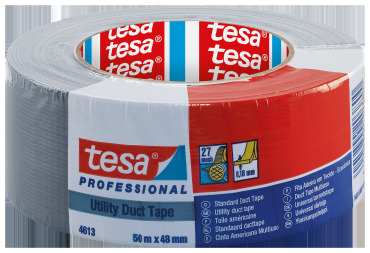 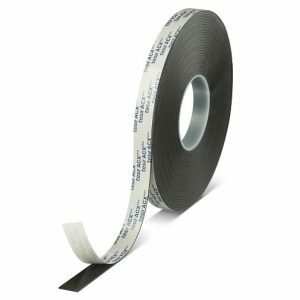 tesa® 4613 is a utility grade duct tape. 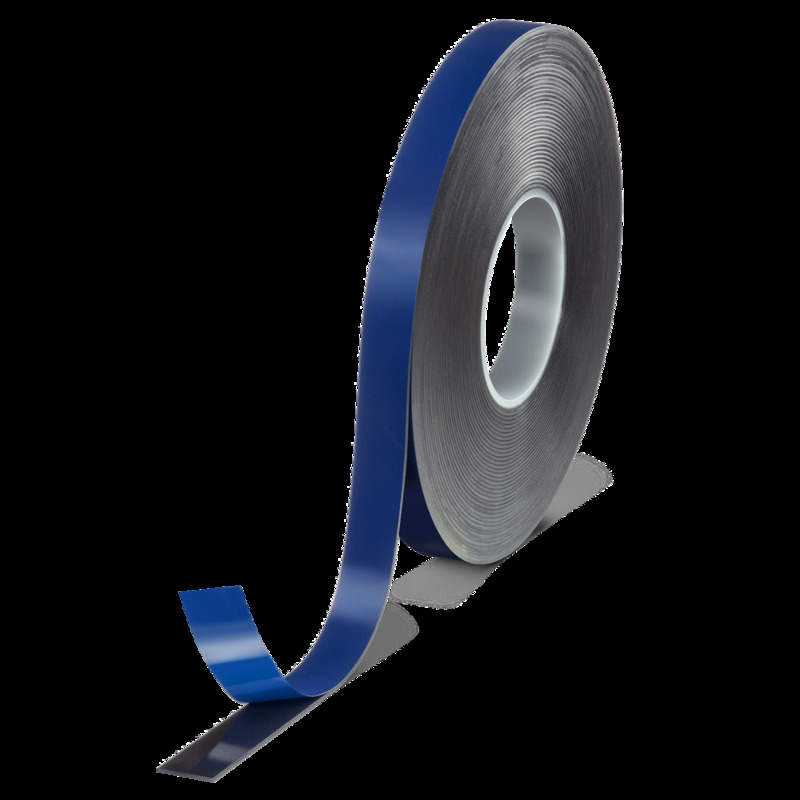 It consists of a 27 mesh woven PET/cotton fabric backing coated with a natural rubber adhesive. 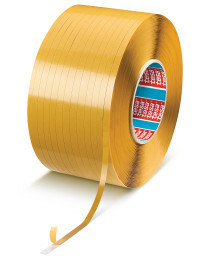 tesa® 4613 is a self adhesive tape with typical duct features for a wide range of applications. 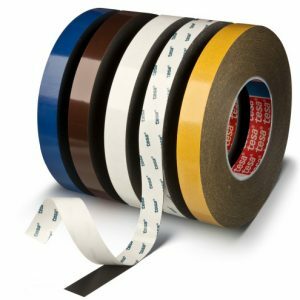 Fixing, closing, packaging and lots more.